About "Arithmetic Practice Problems With Solutions"
To find question from 1 to 6, please visit the page "SHSAT Arithmetic Practice". To find question from 7 to 10, please visit the page "SHSAT Arithmetic Practice Problems". If u-4 = 16, what is one possible value of u ? Hence the value of u is 1/2. If a kilogram is equal to approximately 2.2 pounds, which of the following is the best approximation of the number of kilograms in one pound ? To get rid of decimals in a fraction, multiply the top and bottom by the smaller power of 10 we can. 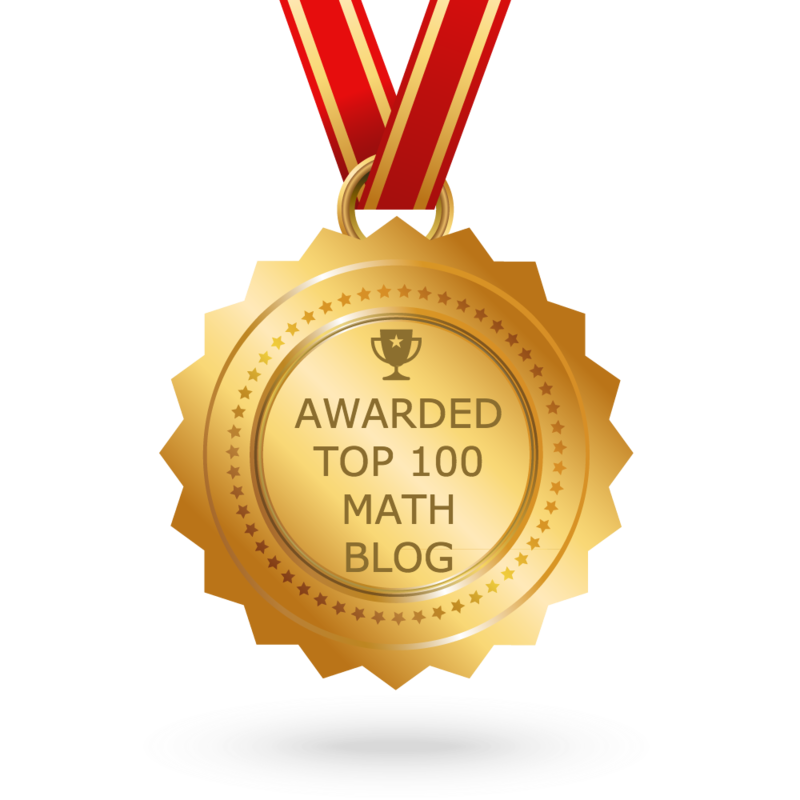 If you need to move a decimal over 2 places, multiply the top and bottom by 100. Hence the answer is 5/11. If r is positive, and p is negative, which of the following must be negative ? By multiplying positive and negative number, we get negative number. But the negative is in absolute sign, the answer will be positive. In front of |rp|, we have negative sign. So the final answer will always be negative. If a is a positive integer, then what is the value of 5a + 5a + 1 ? X, Y and Z are points on a line in that order. XY is 20, and YZ is 15 more than XY. What is XZ ? Hence the answer is 55. After having gone through the stuff given above, we hope that the students would have understood, "Arithmetic Practice Problems With Solutions". Apart from the stuff given in this section "Arithmetic Practice Problems With Solutions", if you need any other stuff in math, please use our google custom search here.